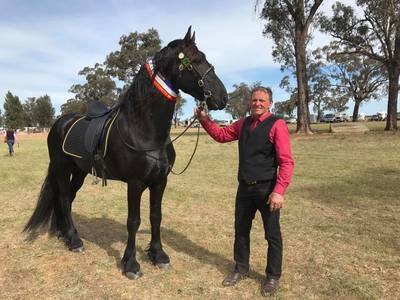 Horse - Bribbaree Show Society Inc.
Pre Purchase tickets now available online. 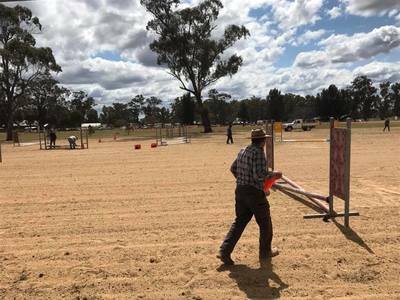 Reminder to all competitors no ATM in Bribbaree. 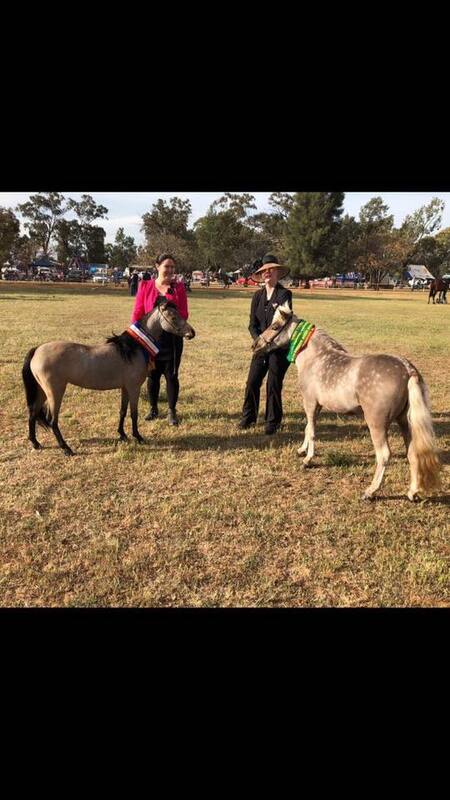 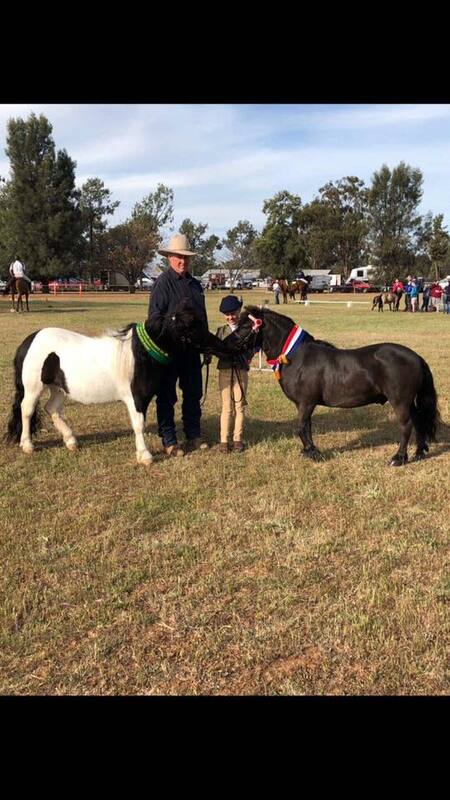 Due to the ongoing dry conditions and cattle unavailability the Bribbaree Show Team Yarding has been postponed. The Bribbaree Show is still going ahead and the committee invites you all to come along to support them. 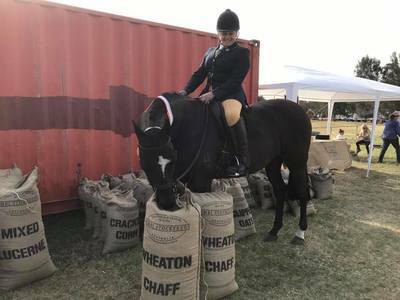 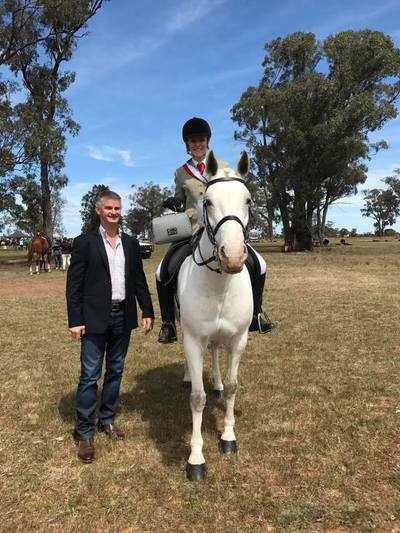 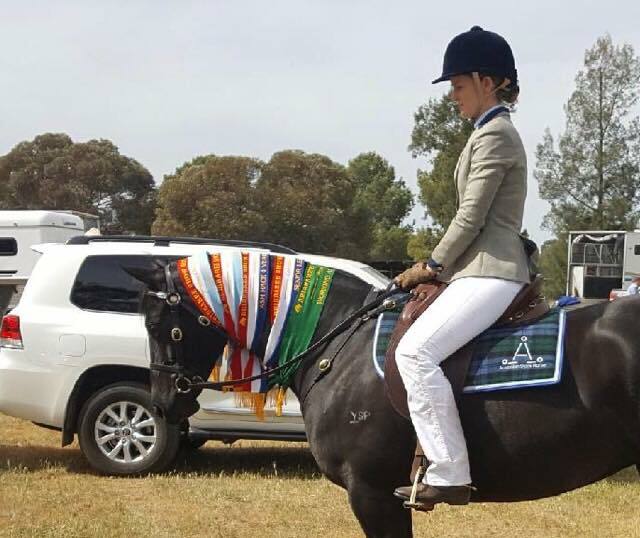 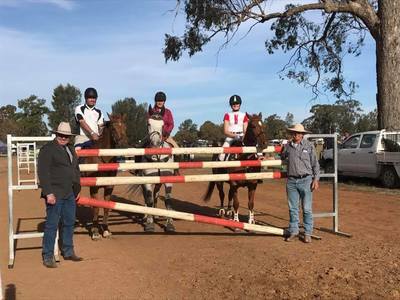 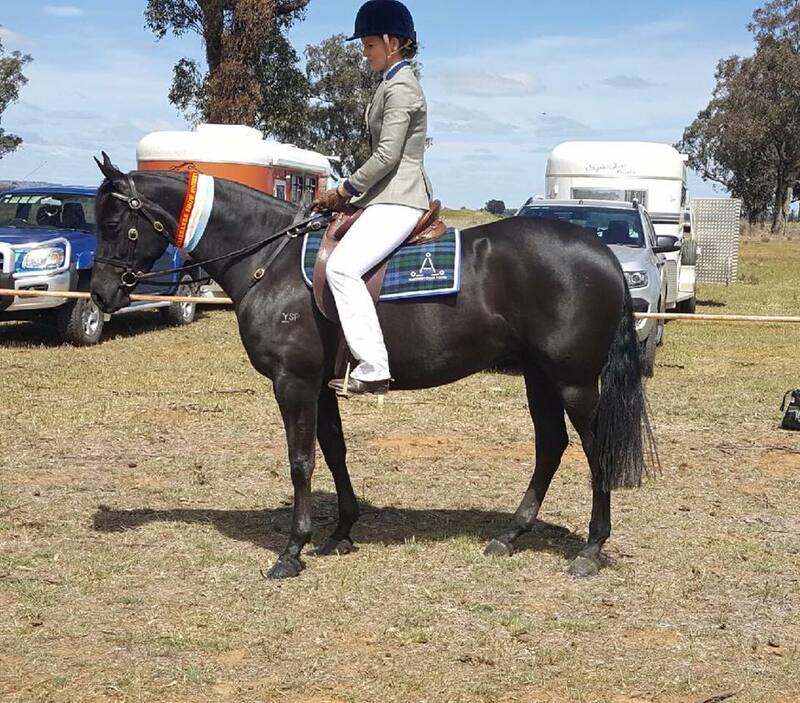 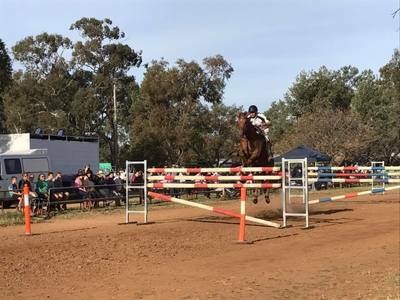 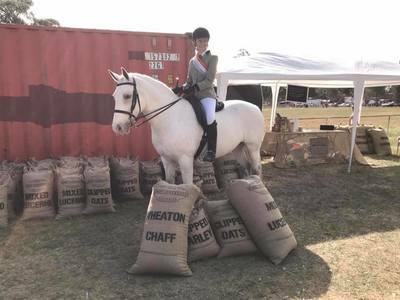 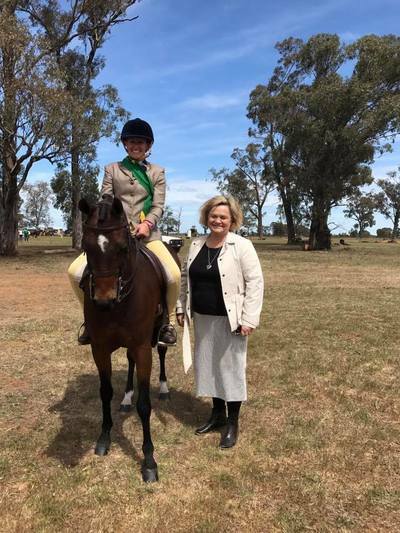 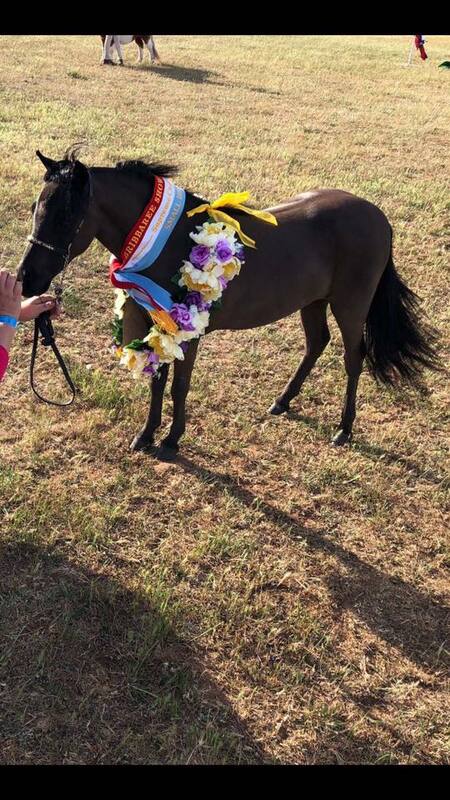 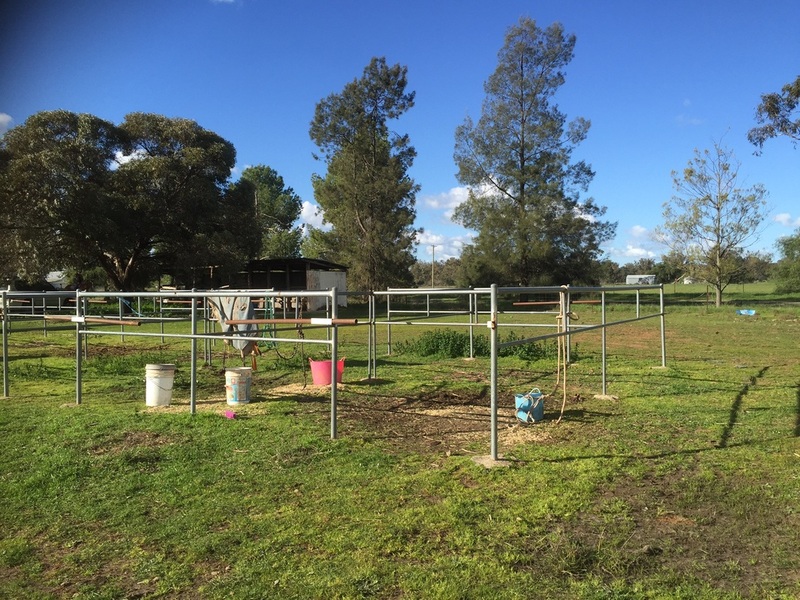 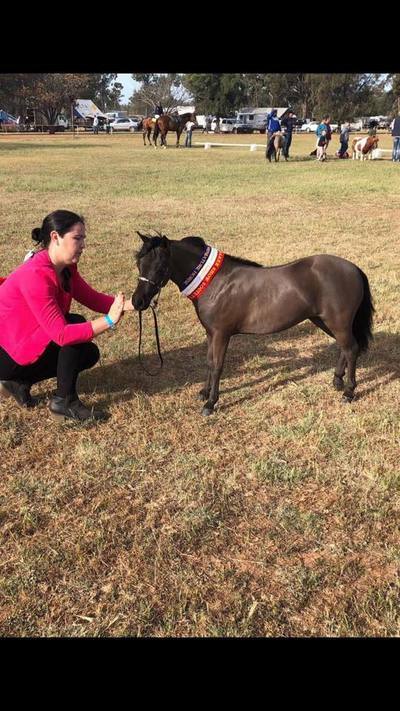 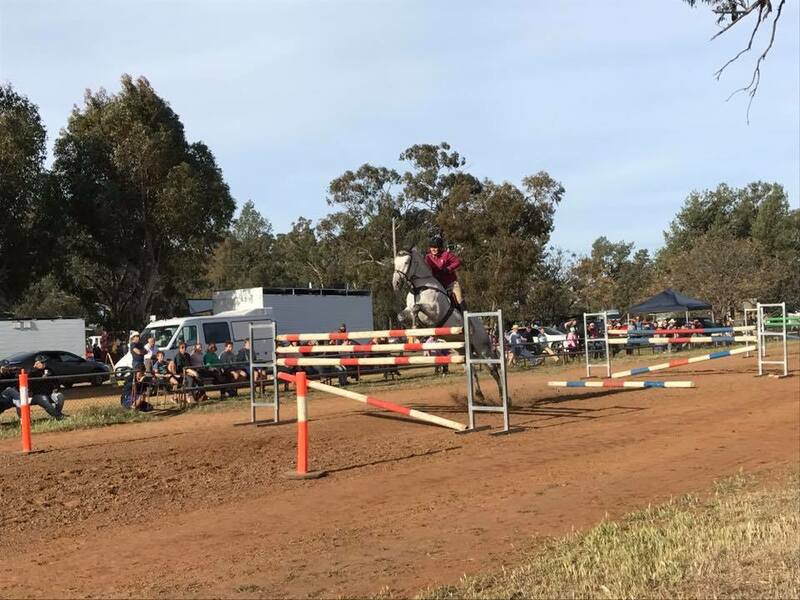 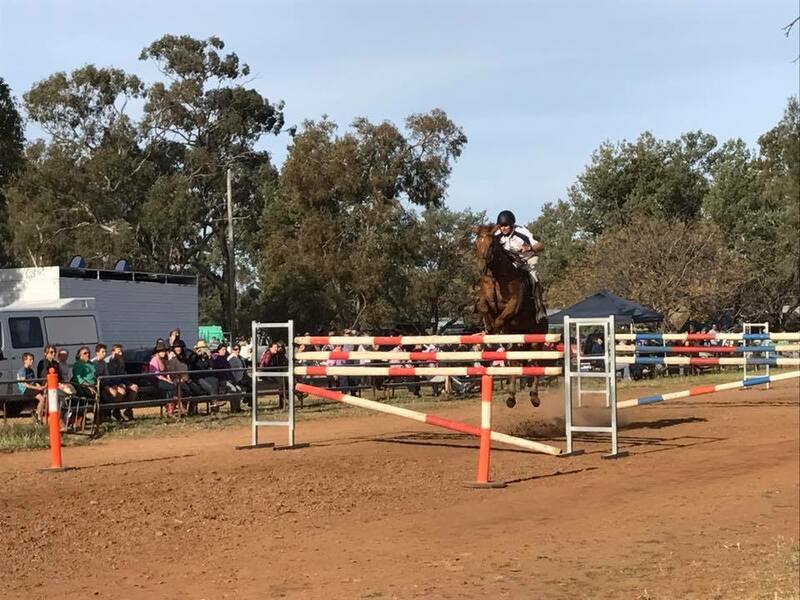 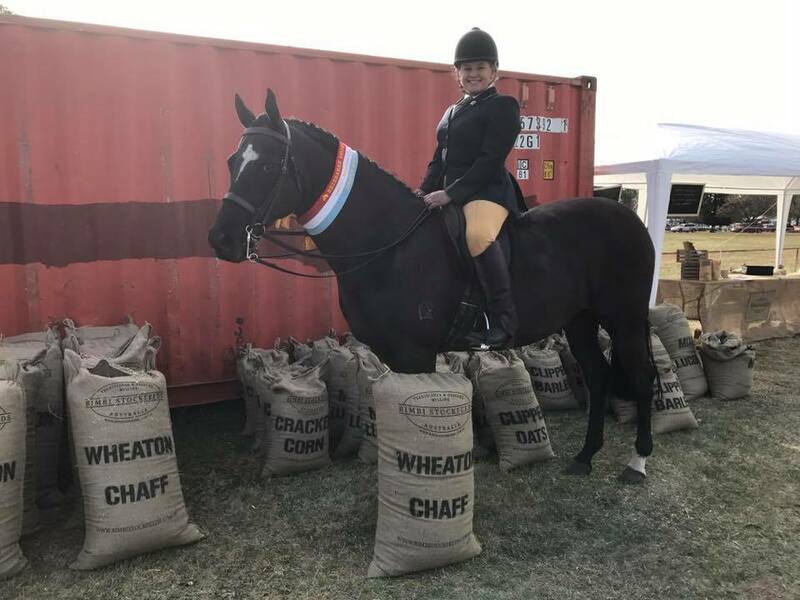 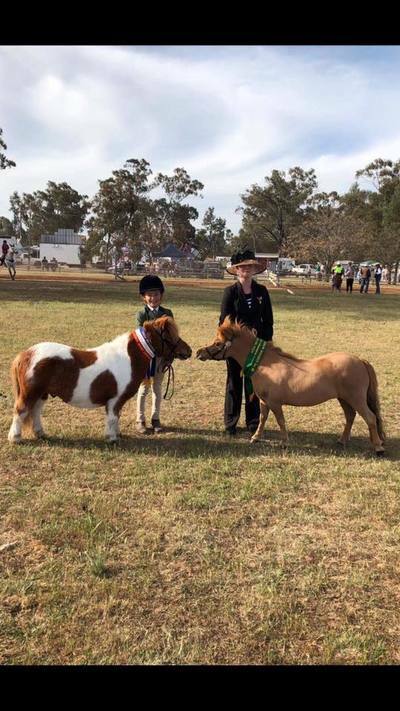 There will be a full horse program, which includes Showjumping, ASH, Hacks, Hunters, handler, PC classes, sporting, stockman's challenge, breed classes both led/ridden and the entertaining Six Bar.